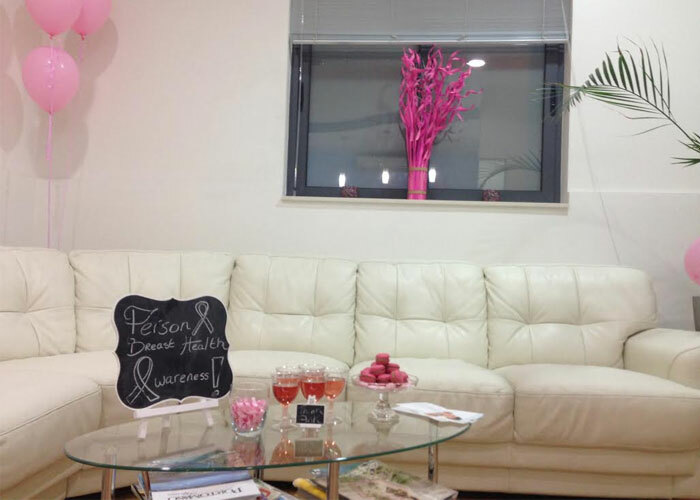 October is Breast Cancer Awareness Month and this year, we are inviting women to visit for a free breast screening consultation in our recently opened Breast Clinic. 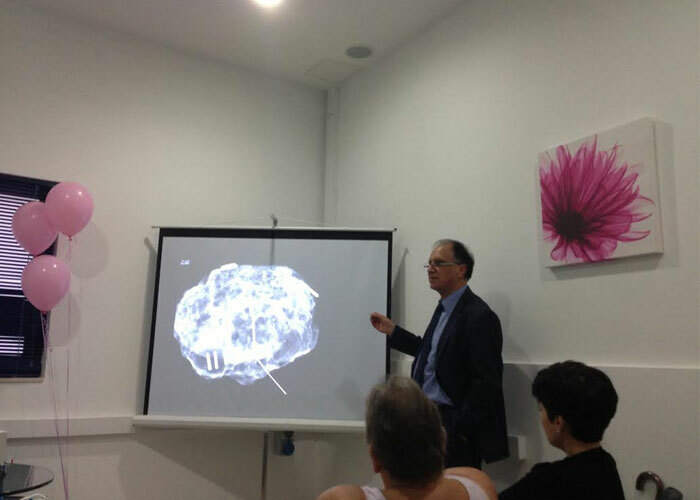 Free consultations with our Consultant Breast Surgeon are available throughout October. 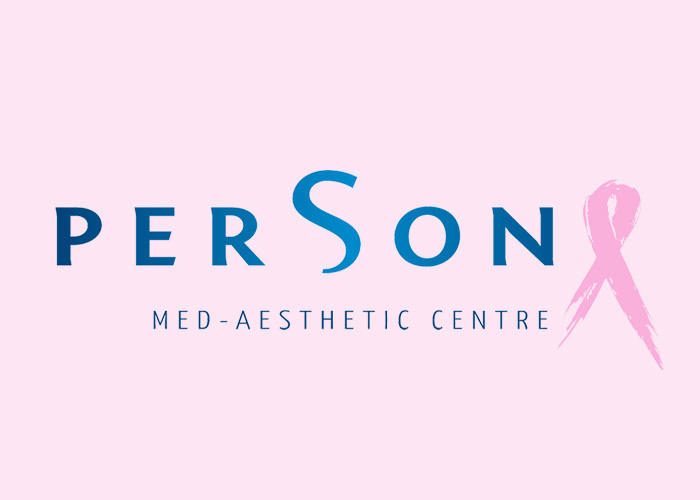 UPDATE – We had an overwhelming response to our Breast Cancer Awareness Campaign, with hundreds of women showing interest in our FREE Consultations and our additionally planned seminar on by Dr Gordon Caruana Dingli on Saturday October 31st. Unfortunately we were not able to accommodate everyone for a FREE Consultation, however, we were glad with the great turnout on the seminar thereby creating awareness on this disease that affects so many of us.